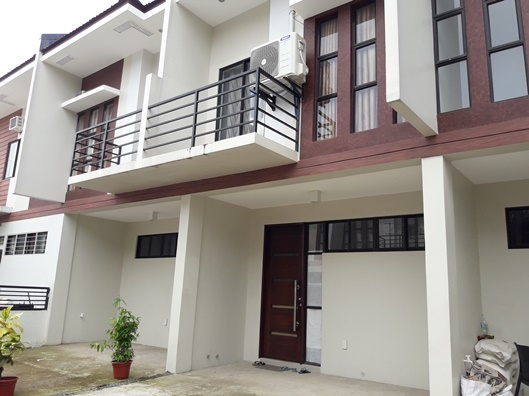 Large and modern house with swimming pool for rent located in Banilad, Cebu City. 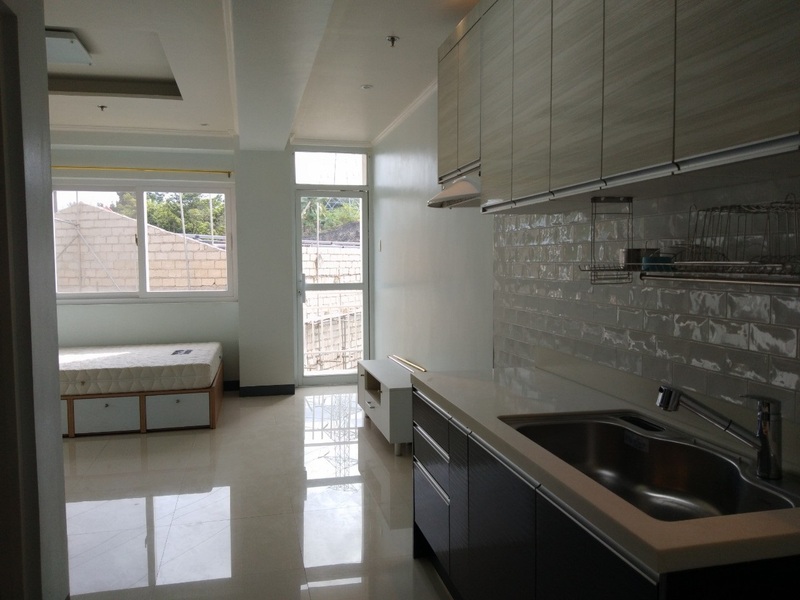 It has a total of 6 bedrooms including maids room. 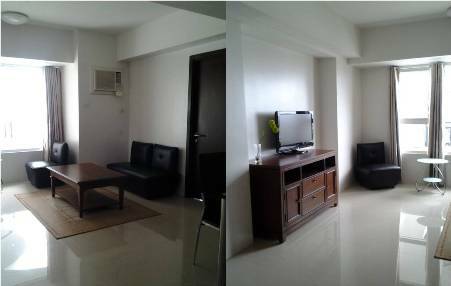 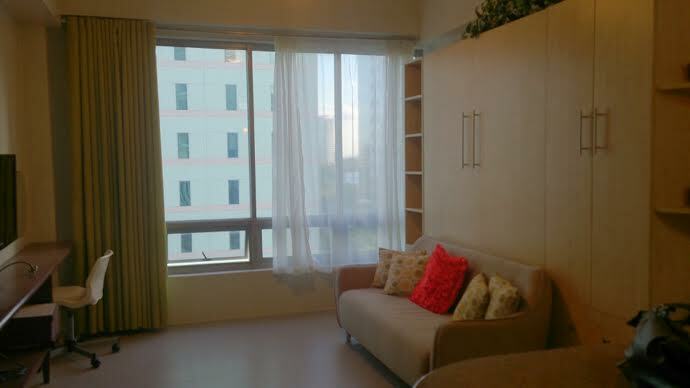 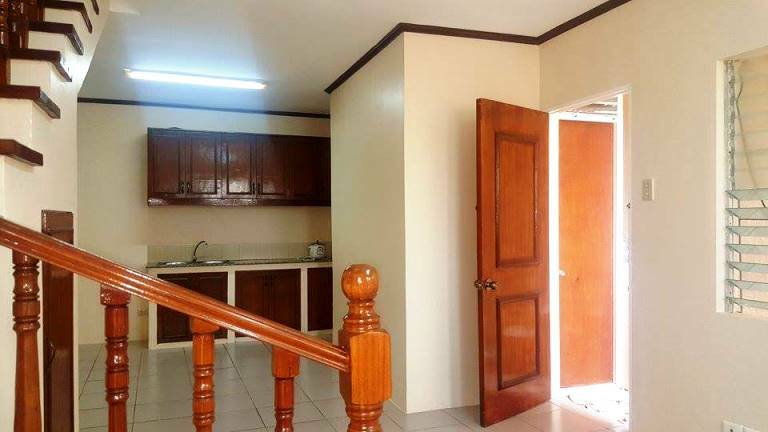 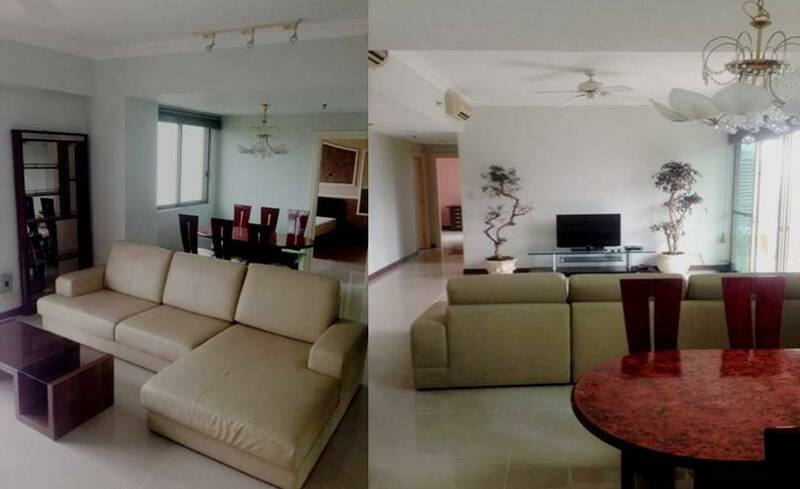 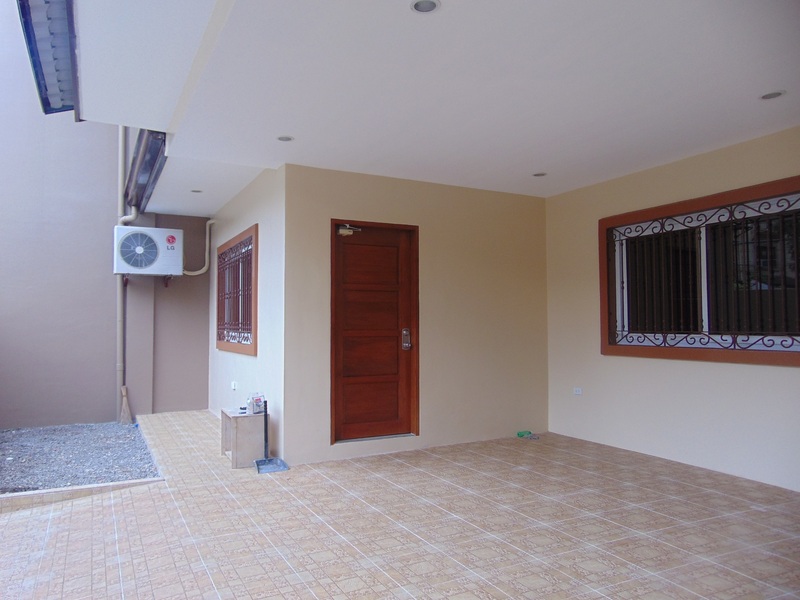 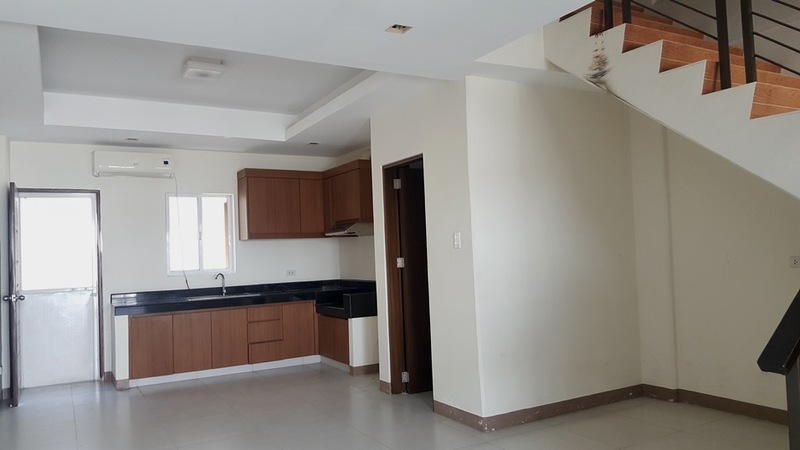 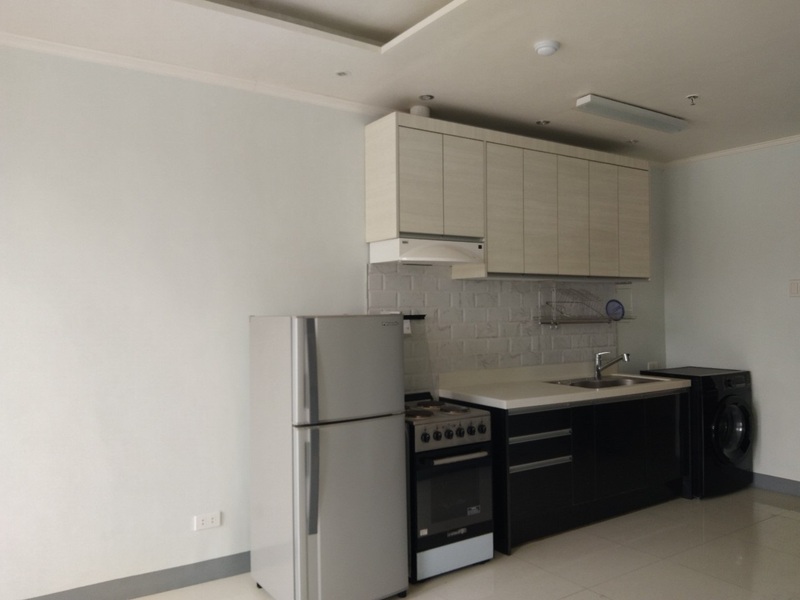 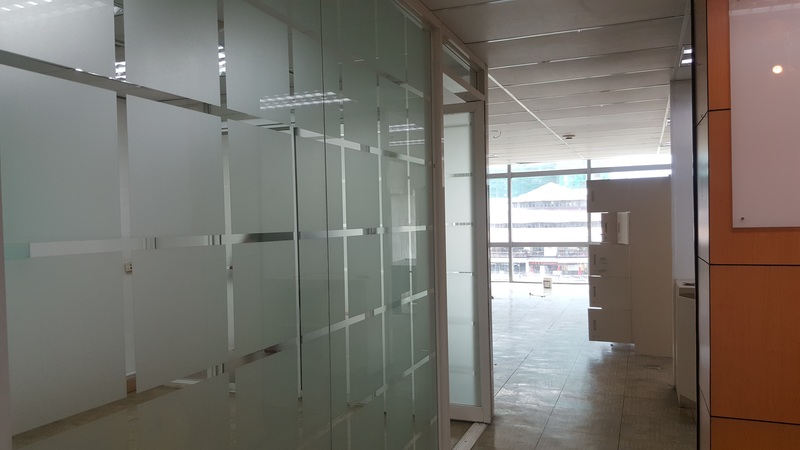 The house for rent is inside a quite subdivision with 24 hours security system and is very accessible to hospitals, malls, banks, bars and restaurants, Cebu IT Park, Cebu Business Park and other commercial establishments. 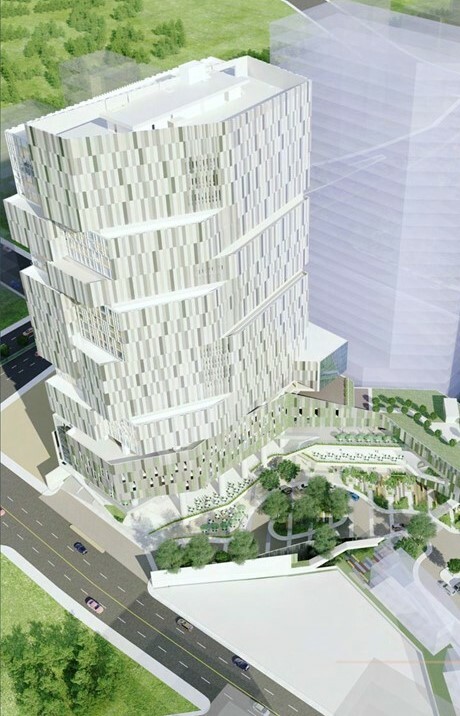 It is also a walking distance going to public utility vehicles. 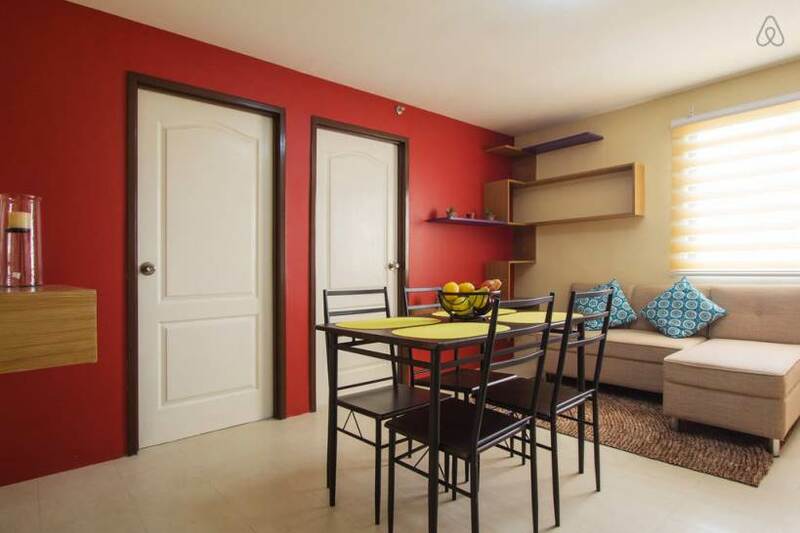 Walk-in closet at the masters bedroom Family area with balcony. 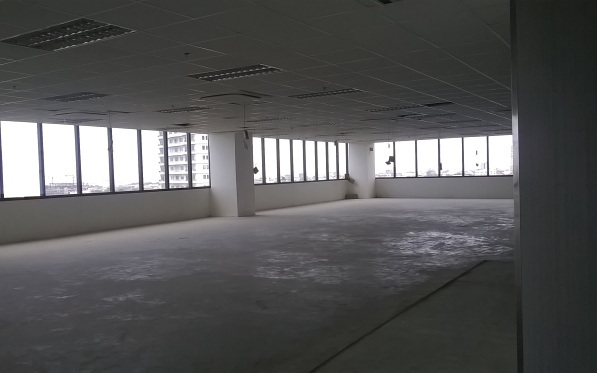 Warehouse for Rent in Mandaue City, Cebu 2,886 sq..m.